I like the one of the brothers playin' catch. Mom as glued to the telly to the end! 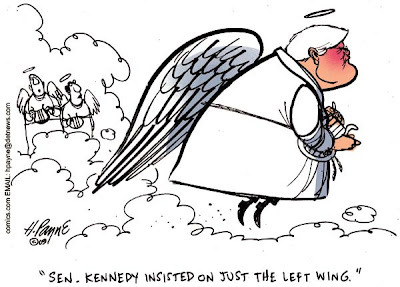 Left winged angel? Now that is a hoot! 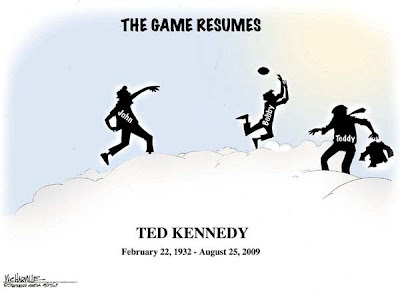 subtorp77: Say what you will about the Kennedy "dynasty" - and there are a variety of opinions - but when I think of the 3 Kennedy brothers I think of how they eptitomize tragedy. dizzblnd: Yeah that was a good one. 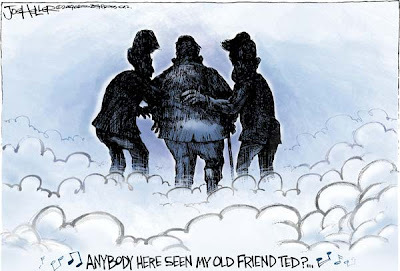 Quirks: I wonder if heaven's where he ended up? 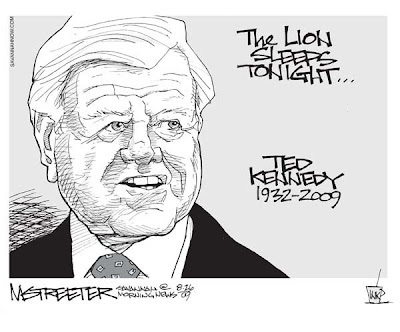 With all the media focus on Ted Kennedy, I have to admit I've watched as little as possible. 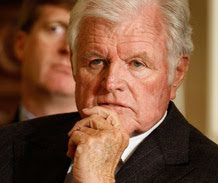 But for those who have been keeping track, has anyone mentioned the death of Mary Jo Kopechne at Chappaquiddick? You know...where he ran the car off the bridge into the water, saved himself, went home, and failed to report the incident until her body was found the next day? Frank: And for years after it sent shivers up partygoers spines when someone said "Need a lift?" Don: Why's that Don? 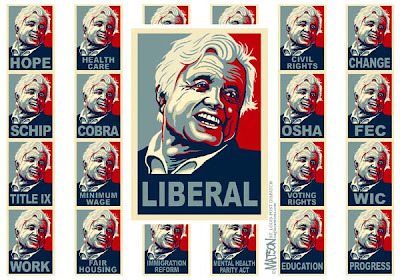 You a Republican? noname, tradgey shmadgedy! As much as I'm an Independent I still followed their accomplishments, wot? I watched his burial ceremony. Apparently a water break delayed the burial for two hours. Hence, it was conducted in the dark. Pitch dark. The TV camera had nowhere to focus except to pan to distant scenes and the lightning from an incoming storm. What Follows Limnology in the Dictionary? Limo! She's A Very Quirky Girl!